Multi-awarded growers of Premium Australian Garlic – At Katamatite Garlic we offer high quality, chemical-free, organically grown fresh, natural garlic as well as many other award winning garlic products. Our garlic is hand planted, harvested, cleaned and prepared without the use of chemicals and heavy machinery. Whilst we specialise in garlic braids, pickled garlic and sun-dried garlic flakes we also offer other seasonal products. Our gardens are designed using permaculture principles and use natural organic methods that gradually improve the soil rather than deplete it. 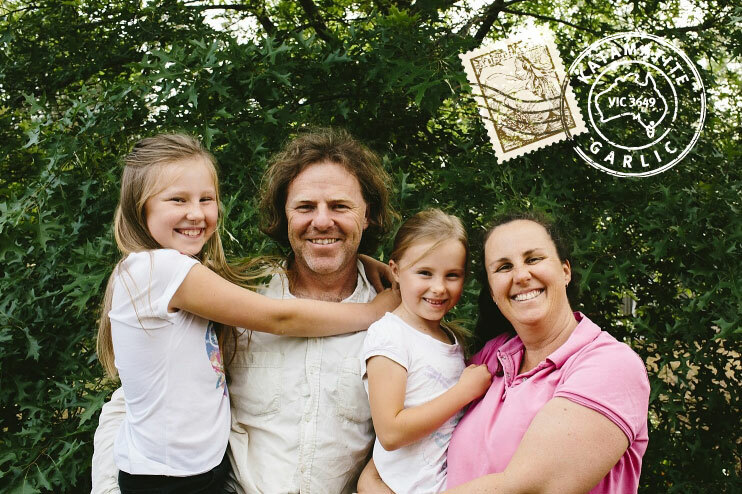 Our food is ideal for people who enjoy quality food, are conscious of their health and the health of the environment. 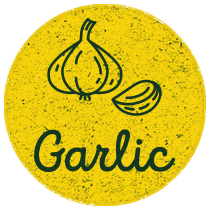 We specialise in garlic braids, dried garlic, pickled garlic and accessories, and we also sell garlic by the kilo.